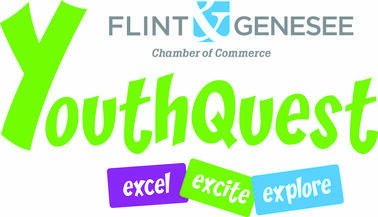 Chicago, IL- July 13, 2018- Sparkle Taylor of the Flint Monarchs was named the GWBA’s Player of the Week, for games played July 7-July 13. 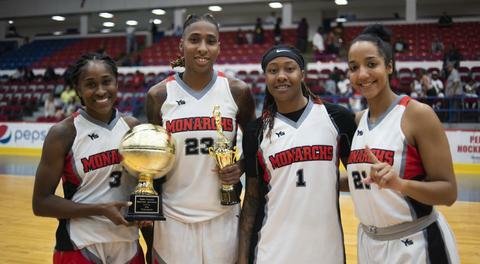 Taylor registered 22 points and five rebounds while helping the Monarchs secure a 111-47 home victory against the Illinois Stars on July 7. The Flint native and former University of Texas at El Paso player currently averages 13.0 points and 4.6 rebounds per game for the Monarchs and has them off to a league best 4-1 record. Taylor was selected Player of the Week for the first time in her career but is the third Monarch player selected for Player of the Week honors this season. 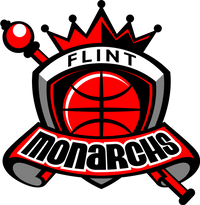 Other candidates for the GWBA Player of the Week were the Flint Monarchs Arlesia Morse.